Hisense's H8C Series is affordably priced for a high dynamic range-capable UHDTV. 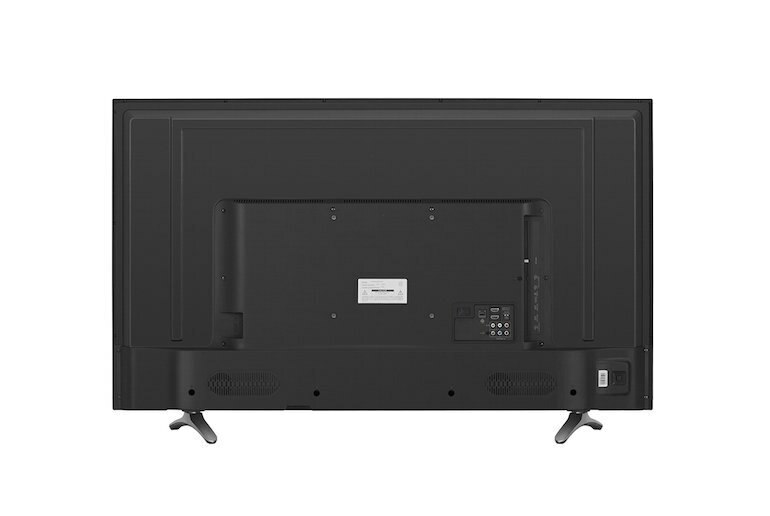 Equipped with a local-dimming LED backlight, H8C Series sets can display deep blacks and have good contrast. The minimal input lag and impressive handling of fast-motion video make it a good option for gaming. 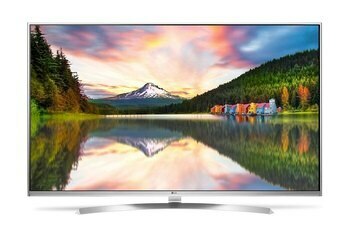 H8C Series sets may sport a 10-bit panel, but color gamut coverage maxes out at Rec. 709 (HDTV) coverage. 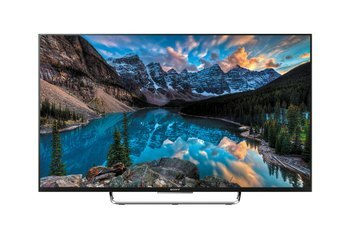 While H8C Series sets can handle high dynamic range content, limited light output means that images aren't as dynamic as you'd see with better-performing sets. The flimsy stand and somewhat cheap build quality serve as a testament that you get what you pay for. 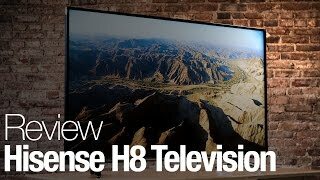 Starting out at $449 for a 50-inch screen, Hisense’s H8C Series delivers outstanding value for a high dynamic range-capable UHDTV. Shadows on the sets are deep and detailed, and both contrast and color look impressive with most sources. 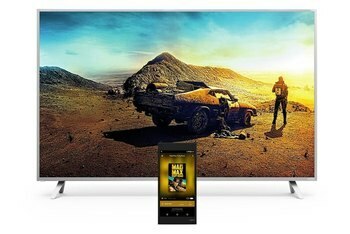 Areas where the H8C Series falls short of the competition include limited light output and an inability to convey the extended colors in high dynamic range sources. The budget price of H8C Series sets is also reflected in their flimsy build quality. 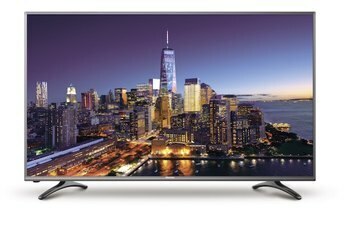 For the best bang for you're buck you cannot go wrong with Hisense H8C series. It also has a 4 year warranty which is unheard of now. Although the H8C features a full-array backlight, it doesn't have many zones and takes a while to turn regions on and off. We recommend disabling it, as it is not very effective. 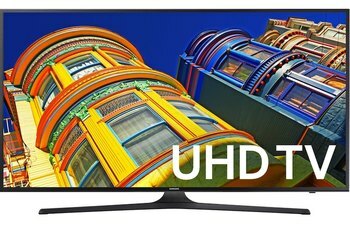 Like most budget televisions, you won't get very good contrast out of the 50H8C. 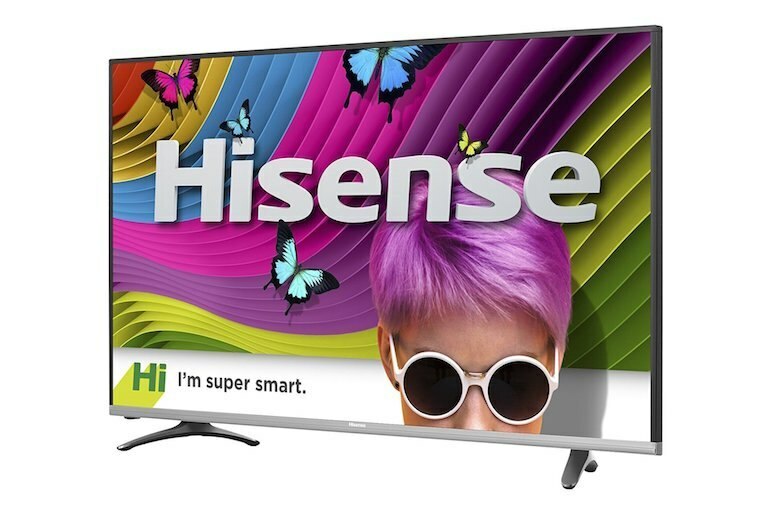 The Hisense 50H8c stands up well against any other entry level HDR displays, offering an impressively high level of performance. The H8 isn't pricy, but it packs in some pricy tech nonetheless.